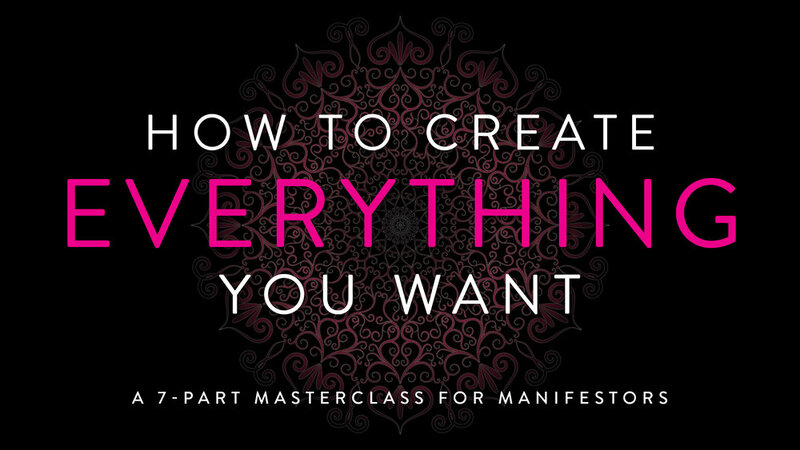 Learn the secrets to creating everything you want in your life through the power of conscious evolution and experiential creation! Watch the video to meet Bryna and learn more about this reality-shifting masterclass series! Register Now for instant access! The Law of Creatorship, which is the key to getting the Law of Attraction to actually work for you. The difference between who you are and who you’re being­―and how knowing this difference can help you create radical change in your life without all the pain and drama. The Evolution Equation™, my formula for experiential creation that you can apply in every area of your life to instantly spark awareness and create amazing shifts almost instantaneously. How to start implementing this knowledge immediately so you can start living into your dreams right now! Watch the Masterclass series now!